I read this article and found it very interesting, thought it might be something for you. 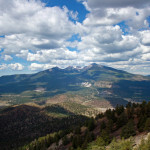 The article is called 7 Places to Go In San Francisco Peaks and is located at http://trip-n-travel.com/listicle/4570/. San Francisco Peaks are basically volcanic Mountains situated in central Arizona. These peaks are centre of attraction in winters and therefore attract large number of tourist for Skiing and Hiking. 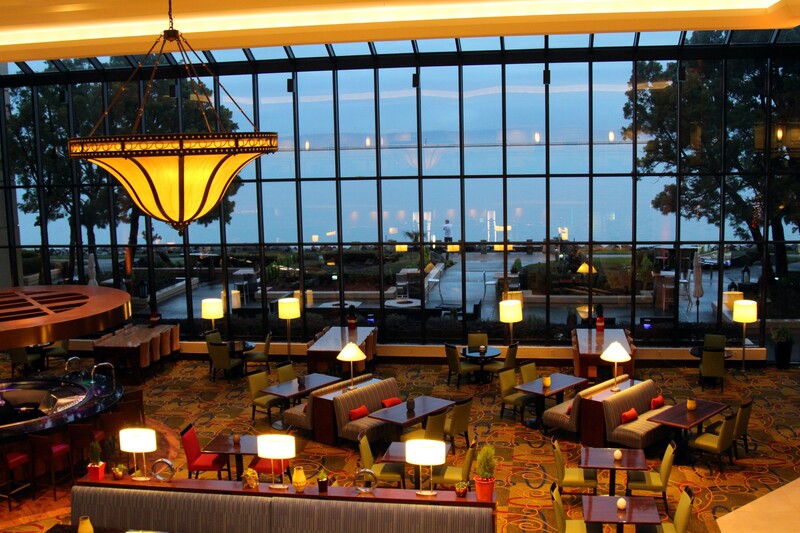 Making a plan to visit peaks in San Francisco will make your vacations rememberable and enjoyable. 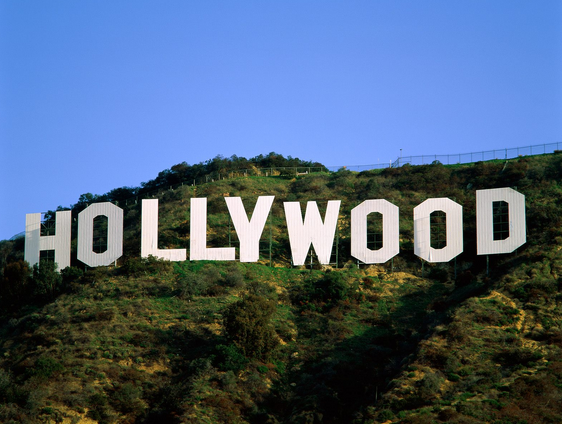 Just keep on reading to know more about some of the famous peaks of San Francisco which are worth seeing. 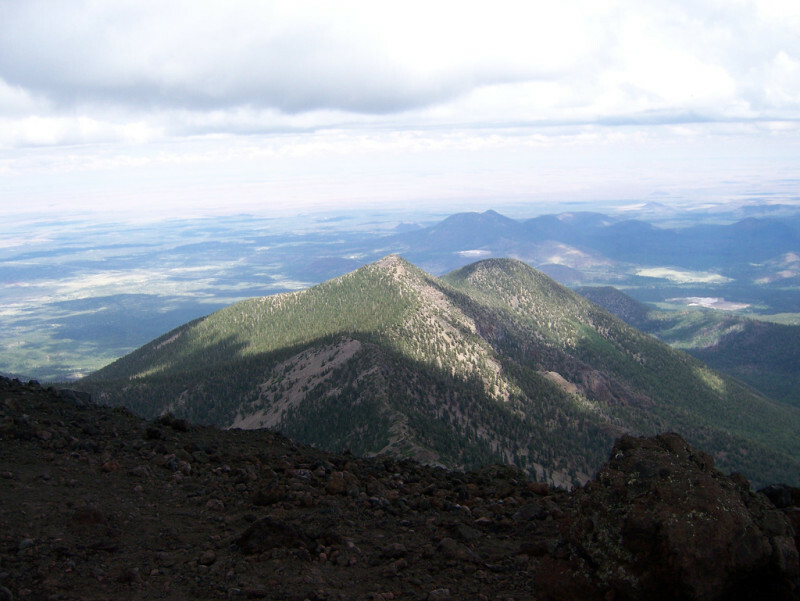 Humphreys Peak is the highest peak and is located in Kachina Peaks Wilderness and Coconino forests. Its height is about 12633 feet. 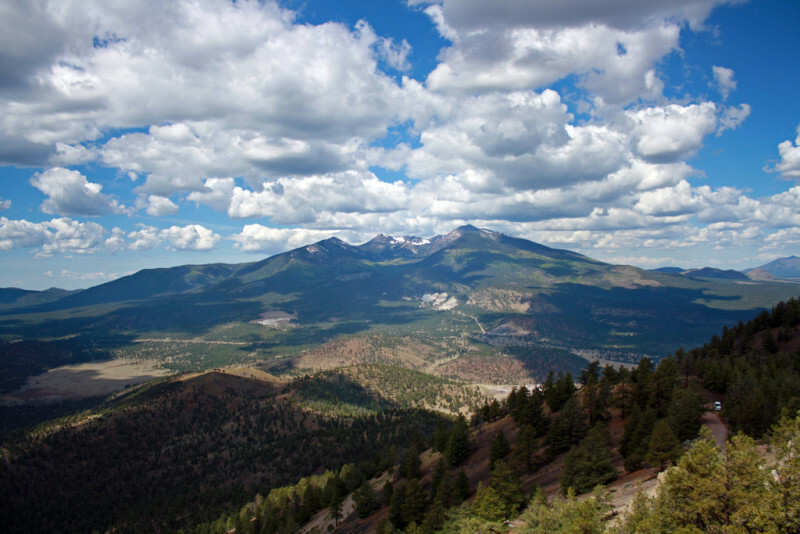 This peak is highest among the extinct volcanic peaks which are known as San Francisco Peaks. The peak can be reached by hiking 7.7 kms Humphery trail. The last one kilometre area is only region where tundra vegetation is found in Arizona and this trail has many hazards during hiking because it is very steep and rocky area, also there is Danger of lightning and Avalanche in Winter. 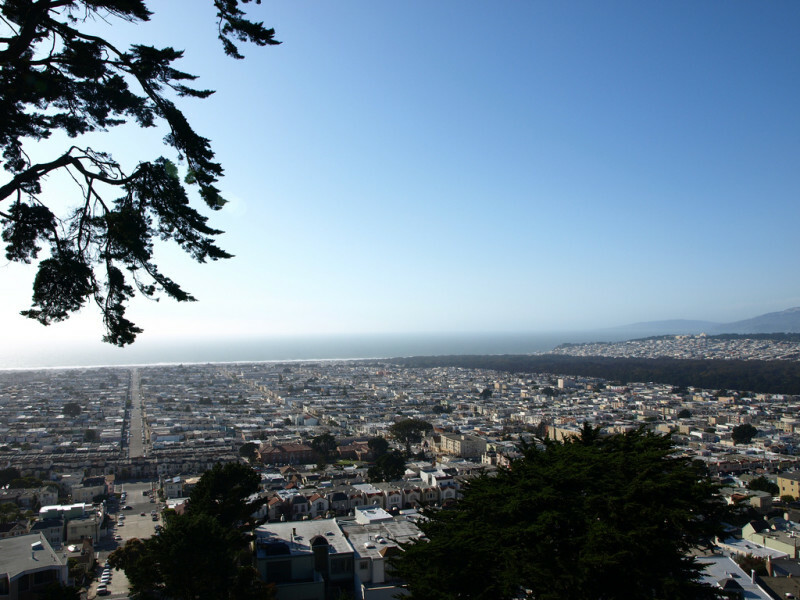 This peak is best and worth seeing peak of San Francisco for tourist and local people. 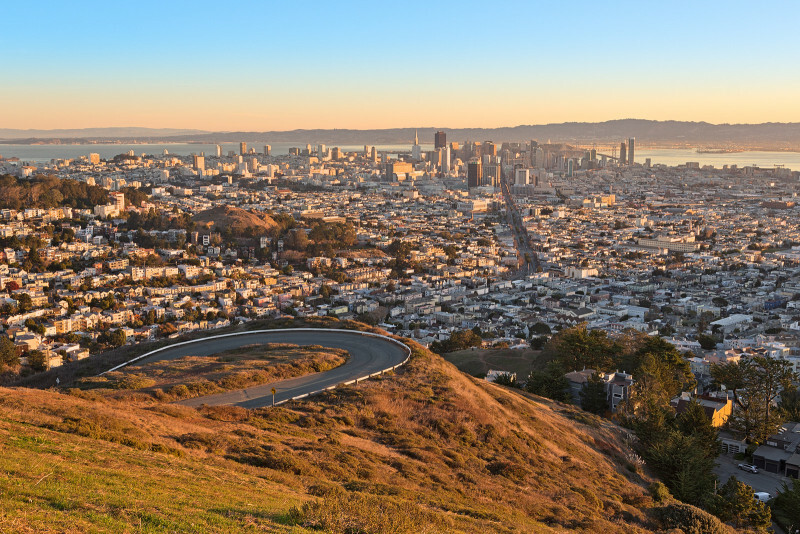 It is basically two small hills with 925 feet elevation and is near California better known as Geographic centre of San Francisco. Both the peaks have their names as Noe Peak and Eureka Peak. Just below the Noe peak there is Christmas Tree Point which has beautiful view of San Francisco Bay. This peak is not fully developed still it attracts many tourists just because of the view and endangered birds and animals which are found here. Mount Davidson is the highest peak of San Francisco, California Located near Diamond Heights and Glen Park. 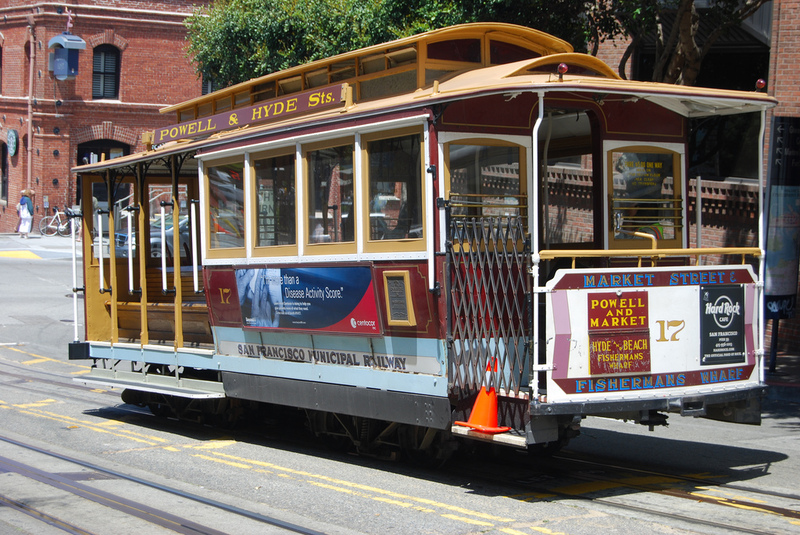 Its height is about 928 feet and it is among the best peak out of other 44 Hills present in San Francisco. Its worth seeing feature is 103 feet concrete cross which is located on crest of hill which is the result of yearly prayer takes place on the day of Easter and the cross is illuminated on that day. 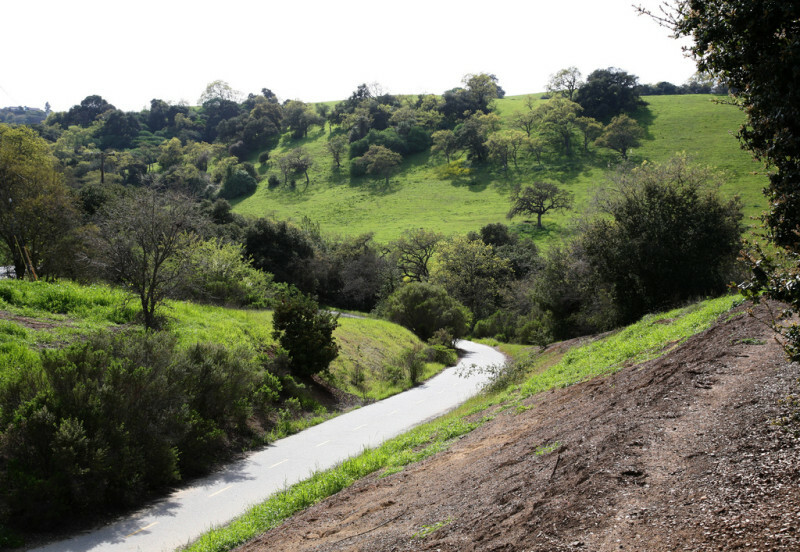 This park or hill is located in Sunset district of San Francisco and has small size of about 1.1 acres. 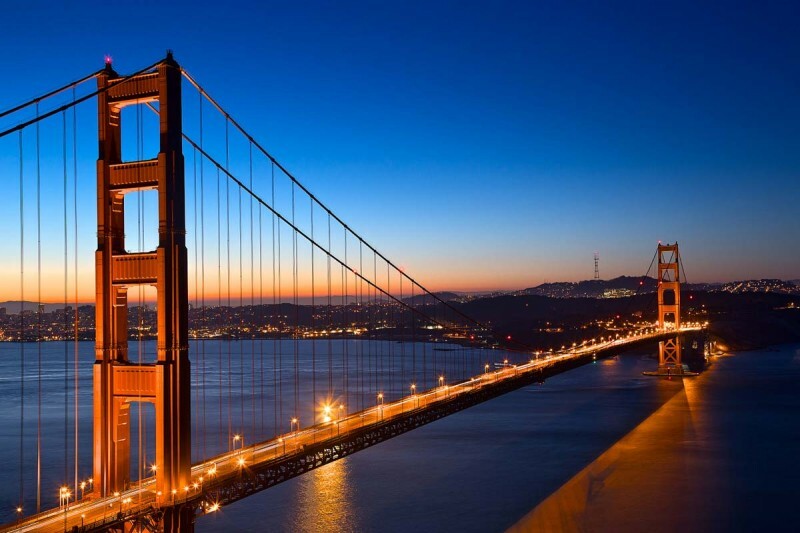 Despite of its small size it attracts large number of tourists because of splendid view provided by it of Downtown, Golden Gate, Marin Headlands and Pacific Ocean. Another reason to visit the place is that there you can found endangered species of Franciscan wallflower, Bush Lupin, Beach Strawberry, Bush Monkey Flower and Coyote Bush. This trail is flat and most relaxed trail of San Francisco peaks. It is 10 miles in distance and contains dense forests and vast plateaus in its way. This place is a favourite destination for photographers and artists because the view of Aspen trees from fall is marvelous. This trail is open for hikers and mountain bikers and provides lavishing views of peaks and Sunset Crater. This trail is quit difficult and is only 7 miles in distance. 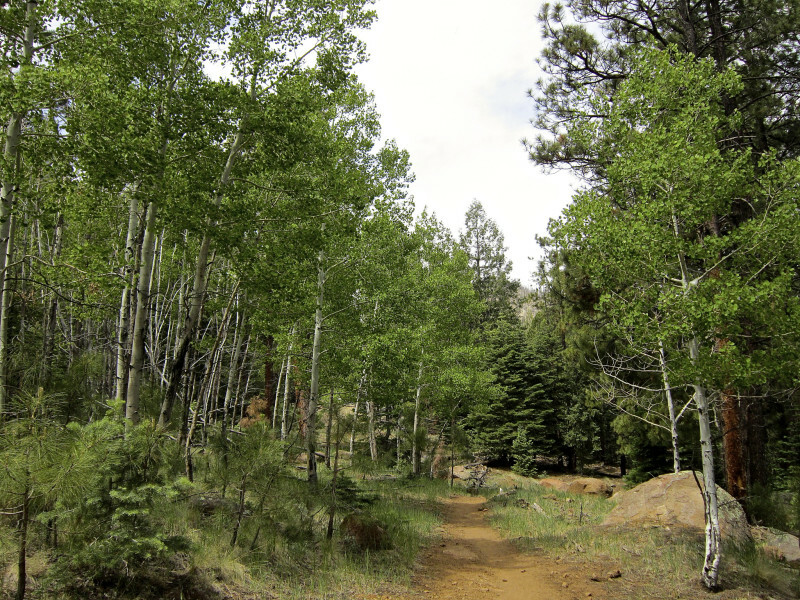 One can find Ponderosa pine and Oak trees along with Aspen and Douglas-Fir while climbing up the trail. The wildlife found here is endangered and includes Mule deer, Elk, Raven, Turkey Vulture and Black Beer. The peak’s most famous trail little bear is open to hikers, Mountain Bikers all the year. 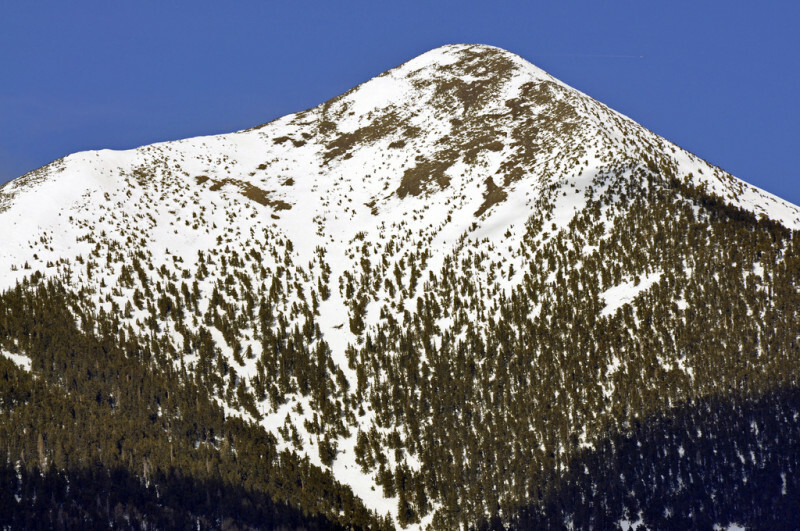 Agassiz peak is second highest peak among San Francisco Peaks and its height is about 12360 feet. Its location is in Coconino forest near Flagstaff and Humphery. This peak is open for climbers in season of winter when covered with snow. Planning to visit any of the above peaks will make your money worth count for you. If you love nature than your trip or visit to any of the peaks in San Francisco will be the best tour of your life.